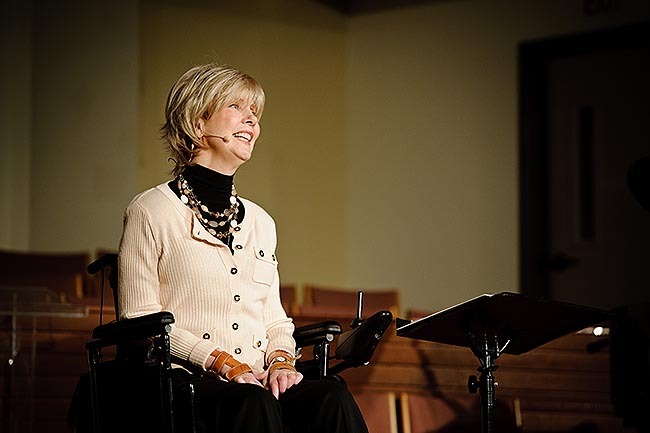 Our team at Key Ministry is honored and delighted to announce Joni Eareckson Tada as our Keynote Speaker for this year’s Inclusion Fusion Disability Ministry Web Summit, to be available everywhere on November 12th-13th, 2014. Joni serves as the Founder and CEO of Joni and Friends International Disability Center, and is an international advocate for people with disabilities. A diving accident in 1967 left her, then 17, a quad­riplegic in a wheelchair, without the use of her hands. After two years of rehabilitation, she emerged with new skills and a fresh determination to help others in similar situations. Her best-selling autobiography Joni and the feature film of the same name have been translated into many languages, introducing her to people around the world. Mrs. Tada has also has visited more than 47 countries. Joni has written over 50 books. She has received the Gold Medallion Lifetime Achievement Award from the Evangelical Christian Publishers Association. Joni’s latest book is Joni & Ken: An Untold Love Story published by Zondervan. In 2012 The Colson Center on Christian Worldview awarded Joni its prestigious “William Wilberforce Award.” She has been interviewed on “Larry King Live,” “ABC World News Tonight,” and in magazines such as Christianity Today and World Magazine. Inclusion Fusion is a Disability Ministry Web Summit made available free of charge by Key Ministry. The conference is an opportunity for Christ followers everywhere to share ideas and resources to advance the movement to fully welcome and include children and adults with disabilities and their families in the life of the local church. The theme of Inclusion Fusion 2014 is INNOVATION. Inclusion Fusion offers prerecorded videos made available “on-demand” to conference registrants, supplemented by interactive online chats and experiences. 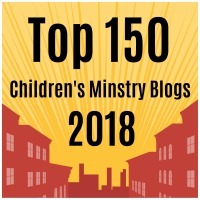 We encourage discussion of diverse ideas and views and promote the development of new relationships between pastors, church leaders, and families. 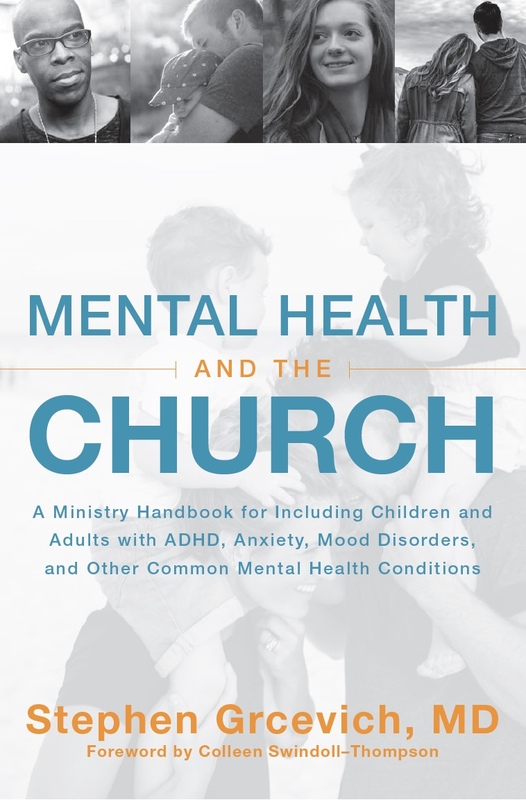 We seek to promote a dialogue around how to most effectively share God’s love with families who historically have confronted substantial barriers to church participation and form relationships that advance the building of God’s Kingdom. Our two previous Web Summits involved 46 speakers representing a broad range of ministry interests and passions. Videos from Inclusion Fusion have been viewed well in excess of 20,000 times. Check out all of our past Inclusion Fusion presentations at Key Ministry’s NEW You Tube channel! We encourage you to register for this year’s Web Summit. Advance registrants will receive invitations to exclusive, pre-summit events and activities. You can click this link to access our registration form, or scan the QR code pictured at right. Later this week, we’ll be releasing the full speaker lineup for Inclusion Fusion 2014. Help us get the word out by using the hashtag #KMIF14 (short for Key Ministry Inclusion Fusion 2014). 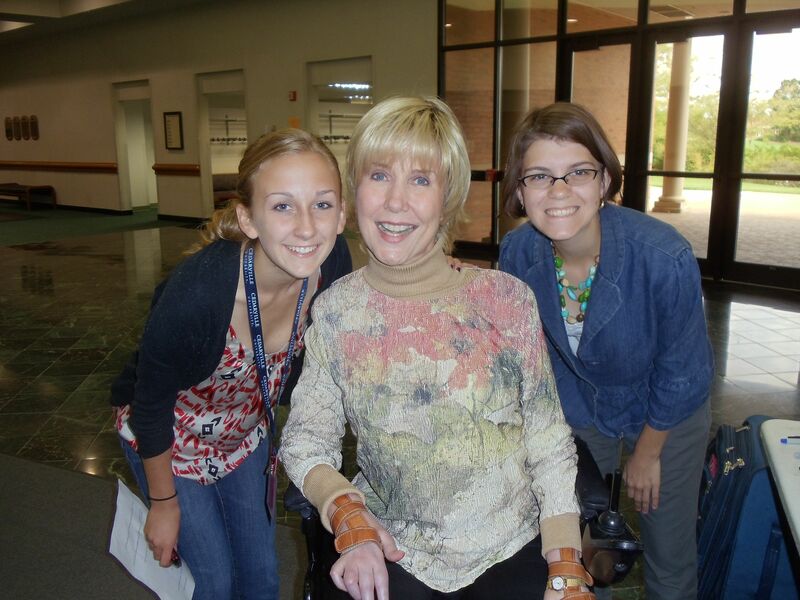 This entry was posted in Inclusion Fusion, Key Ministry and tagged #KMIF14, Disability Ministry, free ministry training, Inclusion Fusion 2014, Joni Eareckson Tada, Key Ministry, registration, Special Needs Ministry. Bookmark the permalink.